Image on the left was tweeted by Priyanka Chopra and a still from Dola Re Dola. 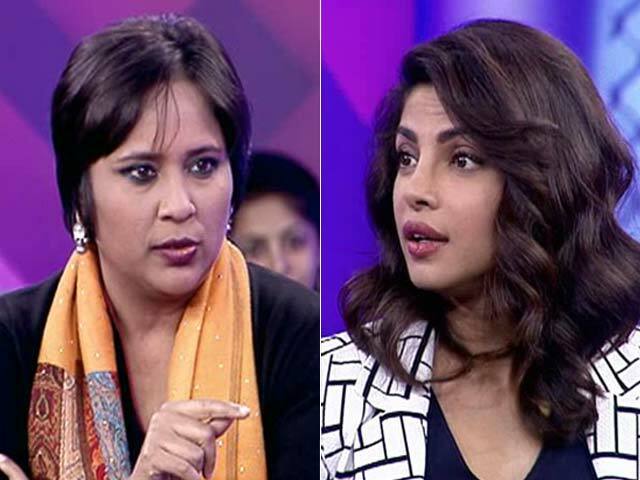 The makers of Sanjay Leela Bhansali-directed film Bajirao Mastani have released a new song titled Pinga. 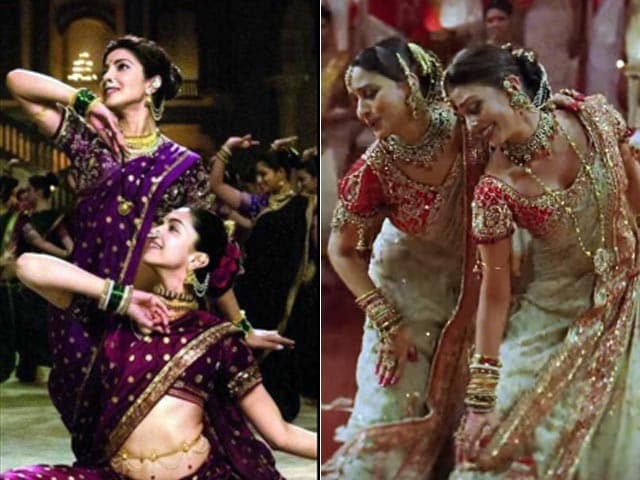 Featuring Deepika Padukone and Priyanka Chopra, Pinga will remind you of the song Dola Re Dola from Mr Bhansali's 2002 film Devdas in which Aishwarya Rai Bachchan and Madhuri Dixit danced beautifully. Dressed in traditional Marathi attire, Deepika and Priyanka dance elegantly in Pinga and perform lavani with ultimate poise. Bajirao Mastani casts Ranveer Singh as the Maratha leader Peshwa Bajirao, Deepika as his warrior queen Mastani and Priyanka as his first wife Kashibai.  The film is scheduled to release on December 18. Watch the song here . 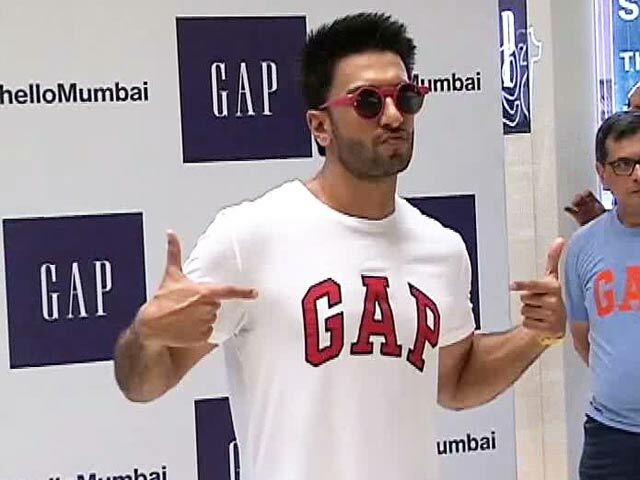 Ranveer Singh in Sanjay Leela Bhansali's Next Period Drama?